15 mg CBD Sublingual Strips with a refreshing mint flavor. These CBD edibles come in a 3-pack, and convenient zipper lock packaging makes it easy to take these 100 percent all natural strips with you wherever you go. WHY CBD STRIPS? Each refreshing CBD strip is packed with 15 mg of organically-grown CBD. No other CBD product is this easy to carry with you wherever you go, so you can enjoy a CBD Sublingual Strip on the bus, at the park, or in your car. These strips have a light mint flavor and helps freshens your breath. THIS PRODUCT IS PERFECT FOR YOU IF: You like to be able to enjoy CBD anywhere, anytime. According to medical research, CBD may relieve anxiety, and these discrete sublingual strips are easy to pop into your mouth right before an important meeting or first date. You’ll also love this product if you want to freshen your breath while enjoying all of the amazing benefits of CBD. WHY CBDFX? The CBD we use in our CBD Sublingual Strips contains all of the terpenes and trace cannabinoids that improve the effectiveness of CBD. We extract our CBD from organic hemp, and our CBD oral strips are made with 100% all-natural ingredients. 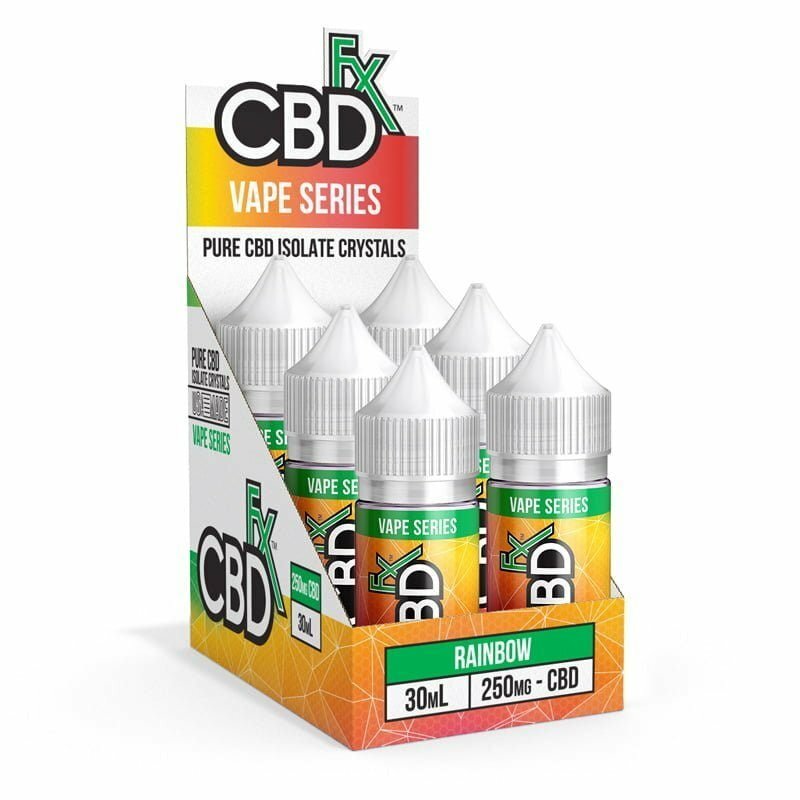 Here at CBDfx, we’re leading the industry by offering some of the most concentrated and convenient CBD products on the market. HOW DO I USE IT? Follow the instructions listed on the package. Place one CBD strip under your tongue and wait for it to dissolve. Start with one strip, and evaluate its effects after 24 hours to determine future dosing. ANY SIDE EFFECTS? CBD isn’t known to have any serious side effects. Also, CBD doesn’t cause any psychoactive effects, so it doesn’t make you feel high. The other natural ingredients in our CBD strips also don’t cause any side effects. What are the benefits of CBD oral strips? According to scientific research, CBD may be an effective treatment for a wide variety of different conditions. Customers who have used our other popular products, such as our CBD Gummy Bears, report excellent results. For instance, Denise C. has this to say about our CBD gummies: “This helped me cope with my anxiety. I feel relaxed, focused and calm after taking these daily.” Our customers report that our CBD edibles have helped them with a number of other conditions as well. For instance, Samara M. says that “I take two of these before bed sometimes and sleep like a rock. They are amazing. Would totally recommend!” Plus, Lisa M. says that “[t]hese little bears really help with upset stomach. They give me an appetite when I don’t have any that particular day.” Research suggests that CBD might help reduce inflation, so you may benefit from our CBD Sublingual Strips if you have any type of inflammatory condition. Will CBDfx sublingual CBD strips get me high? Do CBD Sublingual Strips help you sleep?